The Gaines/Oldham Black Culture Center cordially invites you to the 11th Annual Black Family Reunion (BFR) Homecoming Celebration taking place Friday, October 25th – Sunday, October 27th, 2013. BFR is designed to incorporate the Black student experience into Mizzou’s overall Homecoming experiences by bringing together alumni, students, faculty and staff in a relaxing social context that fosters networking and interaction across generations. BFR includes the Clarence Wine Memorial Tailgate featuring the National Pan Hellenic Council (NPHC) stroll off, the Mizzou Tigers Homecoming football game, social events and more. Please see below for a list of BFR events and other activities. For the University of Missouri’s full Homecoming 2013 calendar please visit www.mizzou.com. 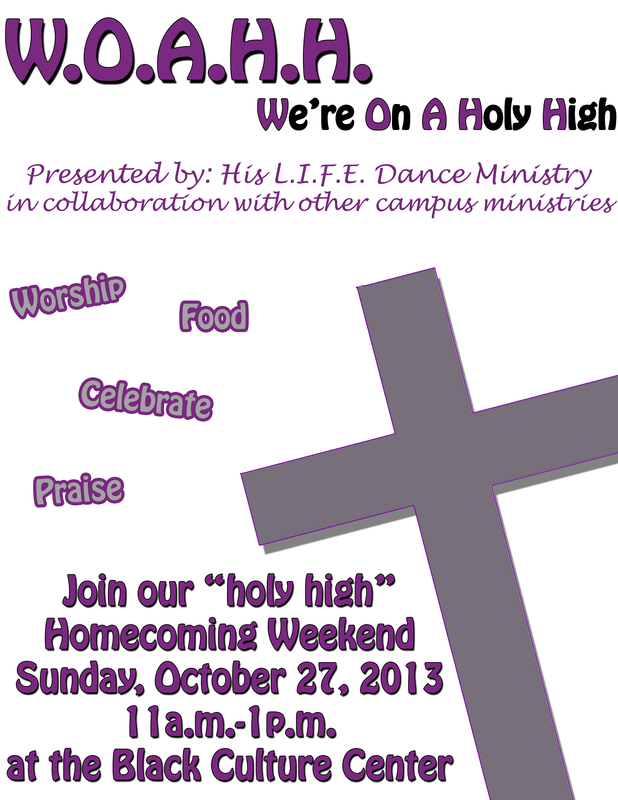 The Legion of Black Collegians will be hosting it’s annual Black Homecoming Week activities Sunday, October 21st – Thursday, October 24th, 2013. See below for information regarding the weeks activities. Visit www.lbc.missouri.edu for updates. Sunday, October 20 – Wednesday, Oct 23rd, 2013. In honor of the African Americans who preserved through adversity in order to allow opportunities for succeeding generations here on MU’s campus, LBC’s Royalty Court will display a wax museum featuring the accomplishments of those individuals. The Court, in collaboration with LBC’s Activities Committee, will also reenact a Civil Rights demonstration from the Civil Rights struggle of the 1960’s. In partnership with the men of Alpha Phi Alpha Fraternity, Incorporated, LBC’s Royalty Court will perform a 5 act play addressing the low retention rates amongst African Americans in the United States. Tickets for the Black Renaissance Ball will become available for pick up at this event. They will be distributed on a first come first served basis. (Students are allowed one per person). Students, student orgs and members of the Royalty Court will choose one item of personal significance to place in a time capsule that will be opened on a future date. The big event! Come dressed to impress, as this will be the evening which we crown the 2013 LBC Homecoming Royalty. This is a formal event, which includes dinner, mock tails, a photo booth and plenty of socializing. This elegant occasion will conclude Black Renaissance Week 2013 and the Homecoming Royalty Court campaign. The eating portion of the event is open to only ticket holders from 7pm – 8:30pm. At 8:30pm, the Royalty Court will be crowned and the event is open to the public with a college ID. Museao is located at 3500 Buttonwood Dr, Columbia, MO 65201. For our returning Greeks, the Office of Greek Life is hosting a happy hour event on the roof of the Missouri Theatre and would like for all returning NPHC members to come out and be represented. Enjoy discounted prices on drinks and food, as well as a view of downtown Columbia. Sponsored by the Office of Greek Life. It got so big last year, that we had to add an extra floor this year. Get there early to eat, stay after to party. Enjoy happy hour drinks and a two floor party experience that’s everything you’ll need in one event. Please note: Event is for Black Alumni 23 and up. Sponsored by Mizzou Black Alumni. For questions or more information, contact Ray Sanders at raymond.sanders@gmail.com. Join thousands of spectators at the annual Homecoming Parade. Head downtown or find a spot on campus to view this cornerstone tradition. Can’t make it back? View a live stream of the parade on the Mizzou livestream page. Join us for our annual Clarence B. Wine Memorial Tailgate. Mix and mingle with current students and alumni, as we enjoy this years homecoming celebration. Free BBQ and non-alcoholic beverages will be provided The parking lot will be blocked off for tailgating. No parking will be allowed. Sponsored by the Gaines/Oldham Black Culture Center. Join hundreds of current students, families and alum as current NPHC chapters participate in a Stroll Off. Mizzou dance teams F.Y.E., Main Attraction and Outer Limits will also perform. Sponsored by the National Pan-Hellenic Council. Single game tickets can be purchased at www.mutigers.com, through 1-800-CAT-PAWS and the Mizzou Arena ticket office. Prices range from $150-$50 dollars. Complete your Black Alumni Homecoming 2013 weekend at The Blue Fugue. Whether you’re there to get your party on or to just catch a table with some drinks, this is where to be. Event is restricted to Alumni 23 and up. Sponsored by Mizzou Black Alumni. For questions or more information, contact Ray Sanders at raymond.sanders@gmail.com. 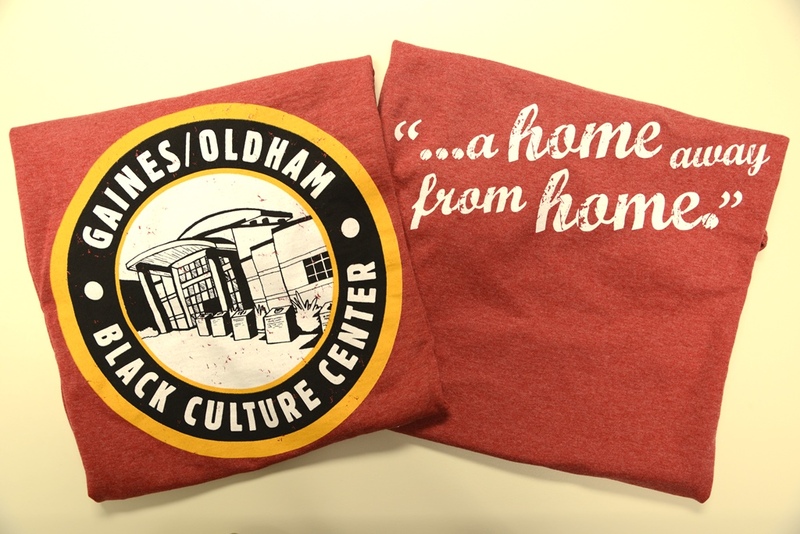 The Gaines/Oldham Black Culture Center will be selling a limited number of GOBCC t-shirts during homecoming for $10. This years t-shirts feature the brand new GOBCC logo on the front and “…A home away from home…” quote printed on the back (picture below). Shirt will be available at the Clarence B. Wine Memorial Tailgate on Saturday, October 26th, 2013. If you have any questions regarding purchasing your GOBCC t-shirt please contact us at 573.882.2664.